I had a lot of fun, and even won two books! What is your #currentbookmark ? with the word "bookmark"written on it. 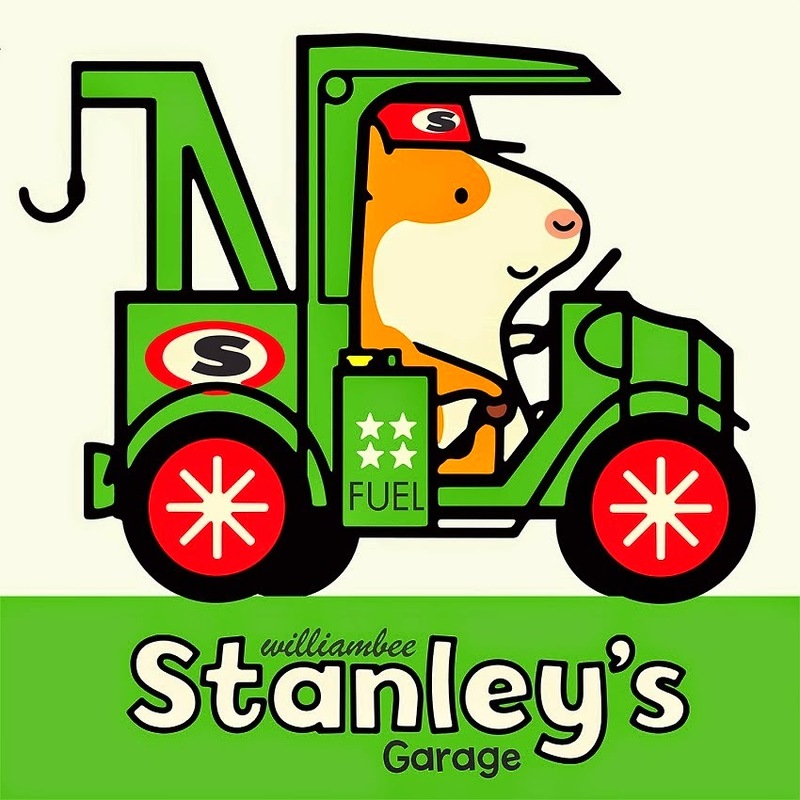 We won Stanley the Builder and Stanley's Garage from Peachtree Publishers. They are based in Atlanta, so that's awesome. The books arrived; let me tell you what you don't see in this cover image. The book covers are puffy. Just a little bit of dimension is added to them with some padding, and it is one of those details that makes a book stand out. Literally. 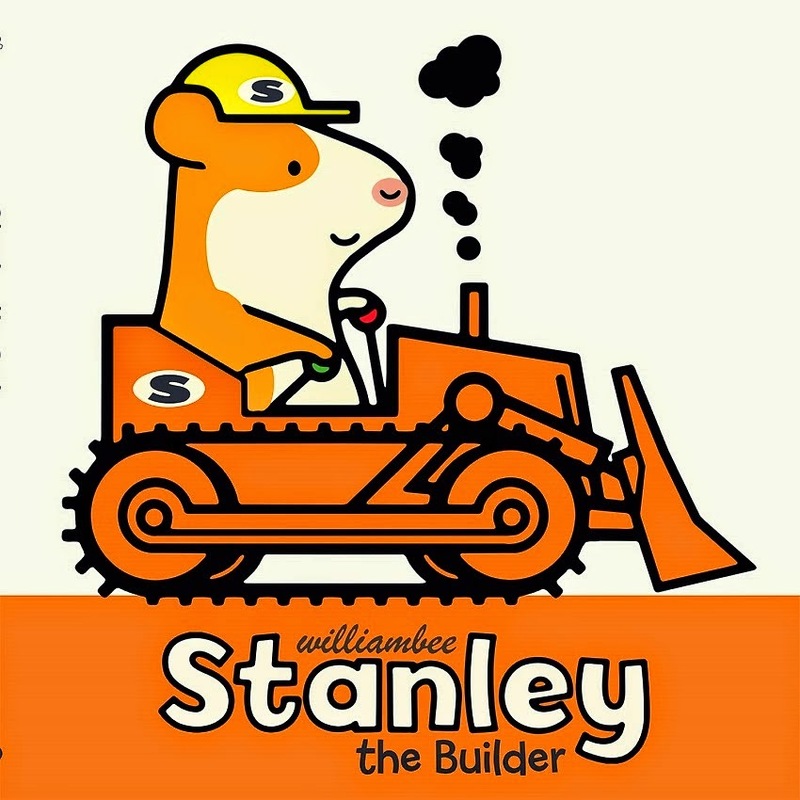 The boys liked Stanley the Builder the best, so I asked them what their favorite parts of the book were. 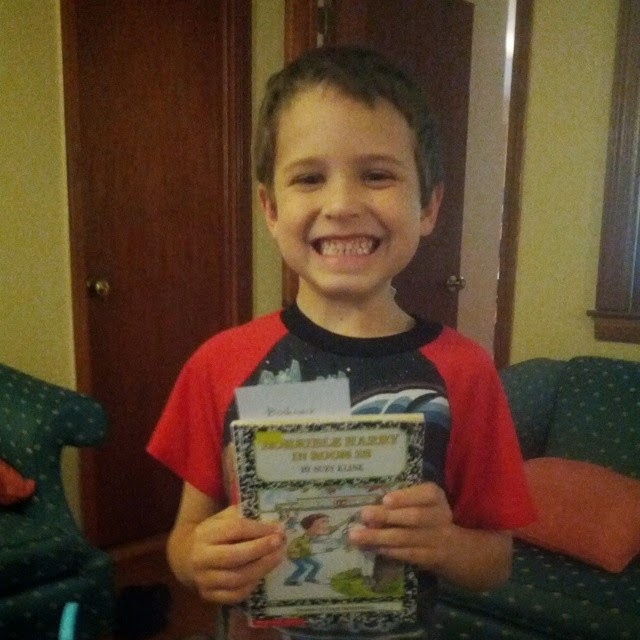 Let me give you my affiliate links, in case you want to buy a copy for a kiddo you love. If you use these links to make a purchase, I earn a small commission. Thanks for supporting me as I support books! 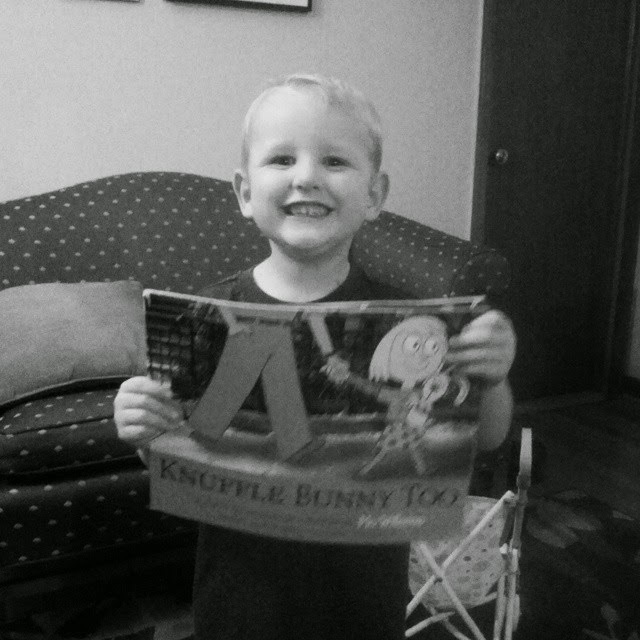 Levi doesn't ever let me put a bookmark in this one! p.s. My instagram is @everead, of course, if you care to follow along. they are indeed! and we had fun being part of the contest. Thanks again for letting us know about it, through your own entry!